Meditech 6.0 electronic health record (EHR) end users can now seamlessly deploy the RightPatient® biometric patient ID and patient safety system and not worry about the hassles of lengthy and complicated configuration requirements. 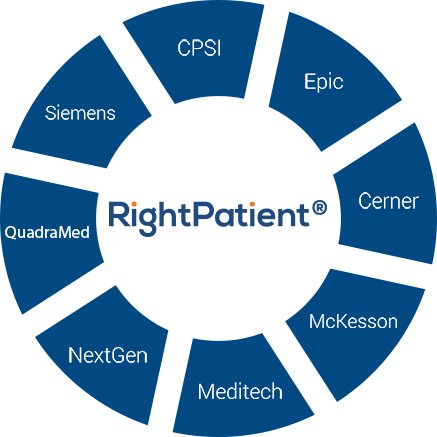 Due to the fact that we have pre-built a tailored version of the RightPatient® patient safety platform that immediately interfaces with the Meditech 6.0 EMR system to facilitate a smooth implementation process and save unnecessary hospital IT staff FTE’s. The ease of our RightPatient® Meditech 6.0 EHR implementation process and the negligible FTE requirements for hospital IT staff provides the ability for hospitals to remain focused on their core objectives and not worry about expending unnecessary FTE’s during the deployment process. We realize that the true value in any biometric patient identification and medical data integrity platform is demonstrated in the platform’s ability to quickly and accurately identify patients, but also in its low support burden. 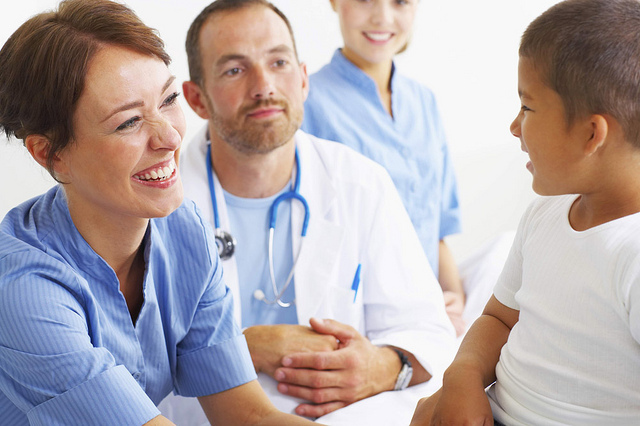 We assist you by allowing the ability to remain focused on your core objectives and delivering the best quality care possible and continually improve patient safety. We offer a choice of Meditech 6.0 EHR biometric patient identification modalities to enable the flexibility of never being locked into one modality or hardware device and the advantage of being able to always capitalize on the best biometric technologies as they continue to evolve. Device flexibility allows Meditech 6.0 EHR end users to “future proof” their deployment and maximizes value to ensure technology doesn’t become obsolete! Learn more about the advantages that the RightPatient® Meditech 6.0 EMR biometric patient ID and patient safety system can offer you by providing us with your information on the contact form located on the bottom of this page and we will promptly be in touch with more information!